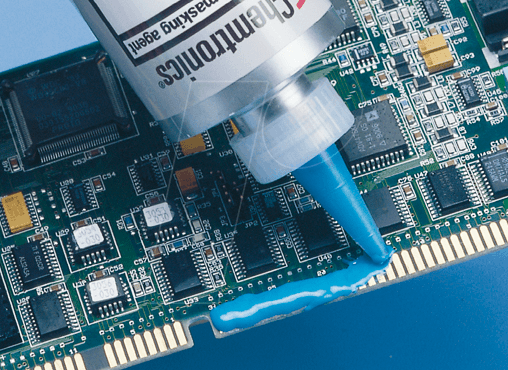 Quick-drying, strippable solder resist. Easy to use. The latex material can be used in flux systems and is resistant when using cleaning solvents. Dries tack-free within 30 minutes and is easily strippable when dry.